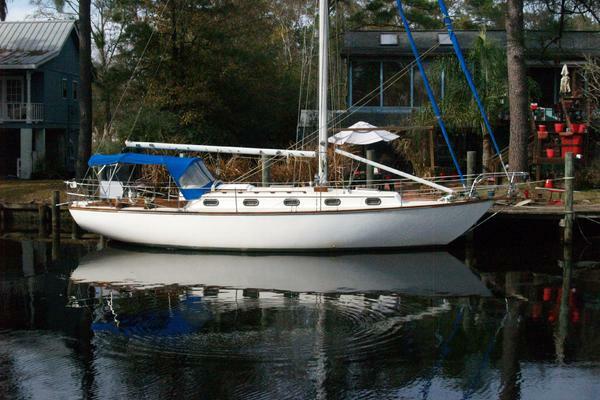 The Tayana 48 is a fixed keel cutter with recessed transom. She is a superior combination of the advanced design concepts of Robert Perry and the incomparable boat building skills of the craftsmen at Ta Yang Building Co. Using the finest materials money can buy, Ta Yang puts together a yacht which has it all - speed under sail, safety in any sea condition and comfort found in few yachts of this size. Customize the interior to accommodate your lifestyle with your choices of two or three sleeping cabins; Teak or light hardwoods; Formica , marble or Corian counters and your choice of luxurious fabrics. The oversized navigation area can be your office away from home. 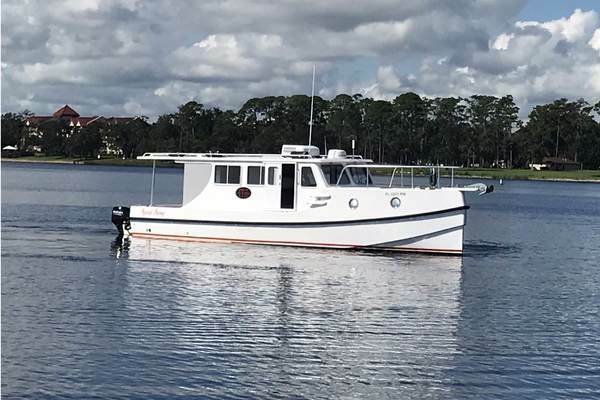 West Florida Yachts would love to guide you through a personal showing of this 48' Tayana Cutter - Recessed Transom 2019. 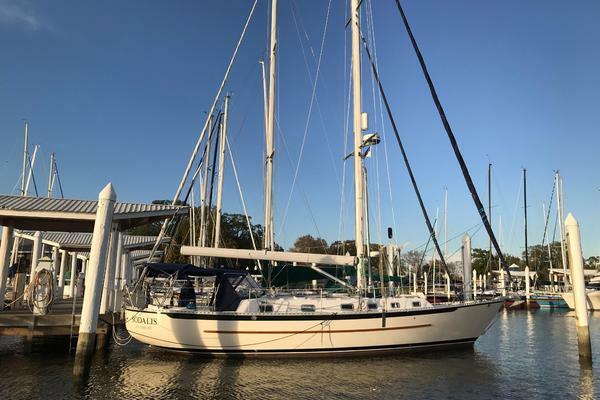 This yacht for sale is located in San Diego, California. For pricing details or a showing please contact us by filling out the form on this page and we will get back to you shortly! The interior is customized to accomodate your lifestyle. She can be accommodated with either two or three sleeping cabins. It can reflect your own special panache and be your personal get-away. Notify us for a brochure of optional equipment. PLEASE NOTE: BOAT IN PHOTO IS SISTER SHIP - NOT FOR SALE! !